Alessandro Sarritzu, also known as HitsuSan, professional Concept Artist. Adam Duff is a concept artist, 3D artist and character designer based in Montreal, Canada. “Don’t just try to copy your idols or what everyone is doing in the industry, but develop a personal connection with your pictures”. “Just remember to enjoy what your doing and also one more thing, keep those old artworks of yours. The best one or not, keep it cause someday you’ll look at them and then you’ll see how far you’ve improved with your skills”. My most of the inspiration comes from the movies. I always like to model my own concepts, and whenever I create my own characters I try to put some story behind the character. I enjoy that process where I get freedom to use my imagination. 3DM3 interviewed Nicolas Ferrand, very talented cg artist from France. My name is Folko Streese and I live in Berlin, Germany with my girlfriend and my little daughter. 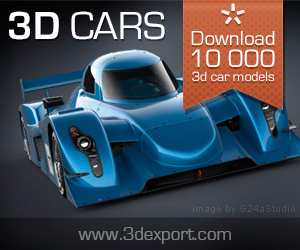 3DM3 introduce to you interview with Jacobo Rojo – “Making of Audi R8 in Desert” author and Arte-3D Modelling Studio founder and owner. 3DM3 published interview with Francesco Mai, artist from Italy who create rtworks in original style. Must see. Intervirew with FRYRENDER. Is a new unbiased renderer that simulates the real behavior of light to produce true-to-life renders with a minimal set of light and material parameters. Currently I have 10 years of experience in cg working on large variety of project in games, architecture and film. 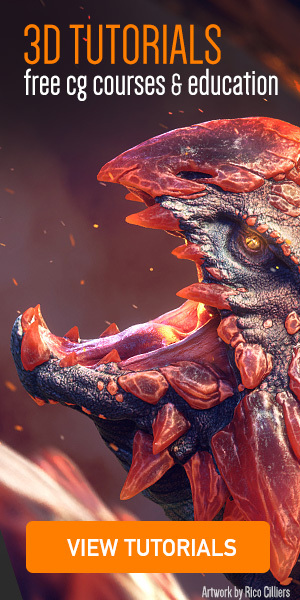 Interview with professional character cg artist – Marco Menco, the creator of “Smoking Creature” and “Dante’s” artworks!